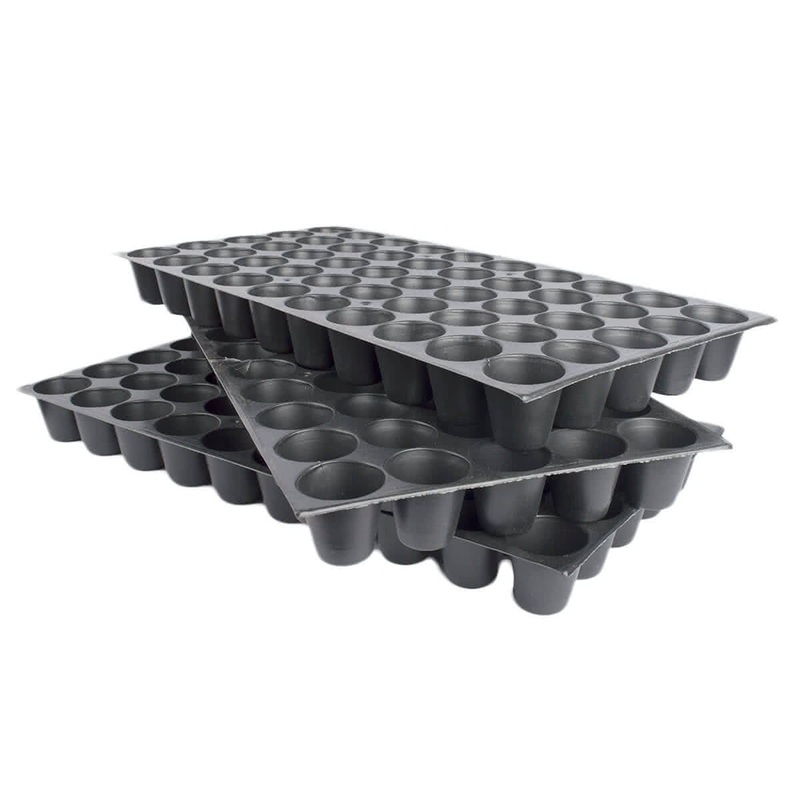 Use this high quality Seedling tray to grow healthy saplings. 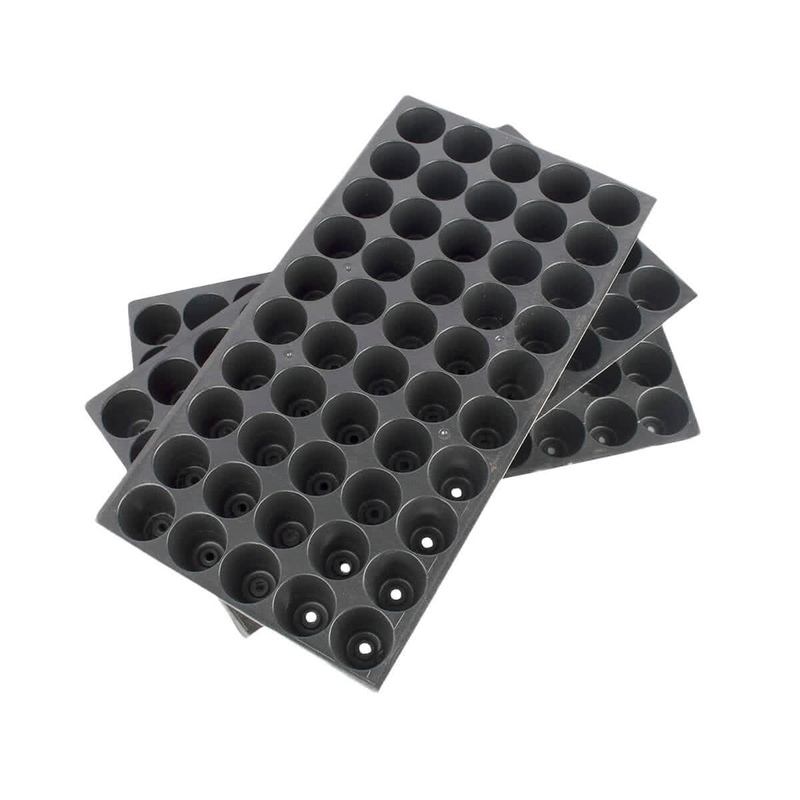 It comes with 50 holes and can be used four times. 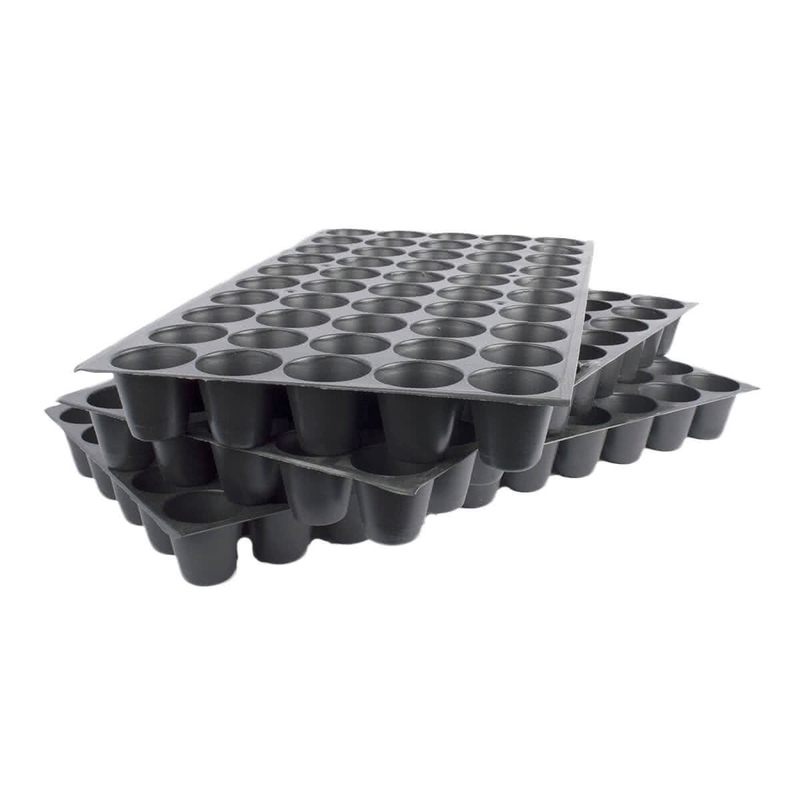 The seedlings in this tray can be planted for about 15-20 days and transplanted into the field or another pot after attaining optimum root development.